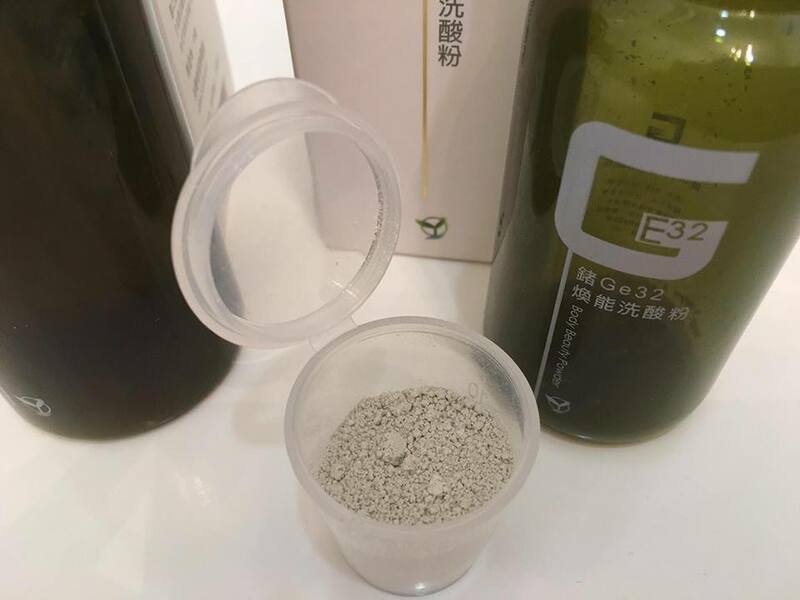 Few weeks ago, an old friend of mine invited me to go for their Detox treatment by using their signature products, GE32. 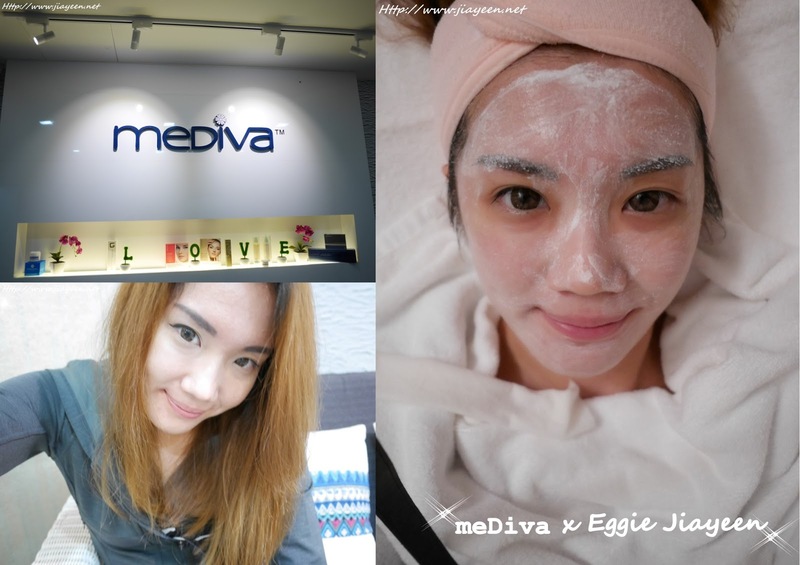 Recently, I am having back acne ("Bacne") problem due to my over-dose on protein shake which led to my irregular period. Yada yada......women do have all these hormonal issue! Sorry, men. You all do have to understand us. BY THE WAY, kindly refer below for more of my experience. Oh wait....before viewing my experience, let me show you the surrounding of this place! The waiting area is pretty comfortable and classy. How can I not showing you my BEFORE picture? I don't usually put on thick make-up though. Guess I really need to learn to be more feminine? Just want to "scare" you with my naked face. Here comes the.....oh wait, where was I? 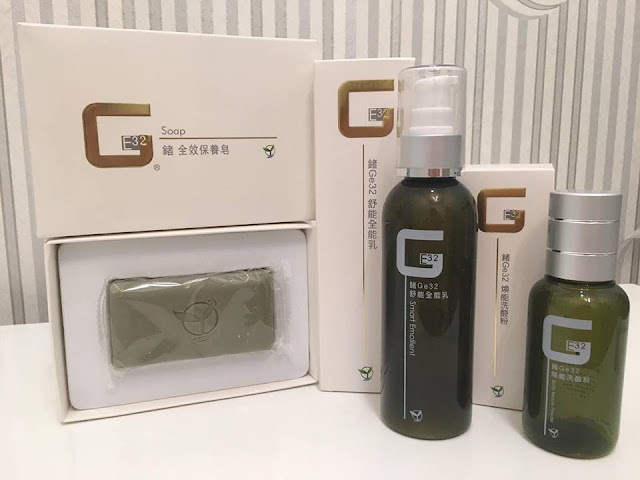 The FIRST step is to clean your body and hair twice with the GE32 soap. This is the SECOND step. The main purpose of this is with steam that will make you sweat really a lot. Hence, the full body coverage with cloth. THIRD step is to rub rub rub rub with GE32 water (GE32 powder + water). Don't be disgusted by all these "dirts". They are actually the toxic accumulated in your body. Felt sorry for leaving stain on the towel. 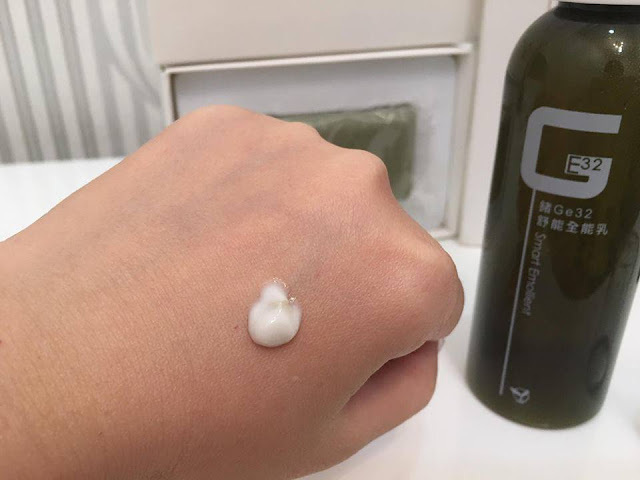 LAST step is....of course to apply GE32 Body Lotion, take a good rest and consume more water because during the progress will actually dehydrate our bodies. No harm! As long as you consume water after/during the whole treatment. Are you curious what is GE32? What are the benefits? It is a type of mineral which can balance our bodies. In our daily lives, we are usually so stressed out. Not easy to recover from distress though, what are your most effective ways to de-stress? Some chose to dance their stress off, some chose to eat their stress away or some might even opted for exercising. 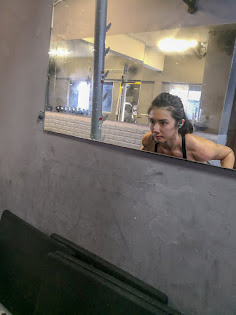 (Fitness) Is working out really free of charge?